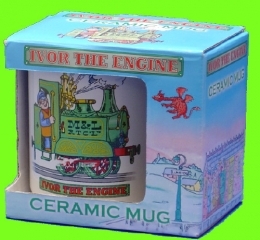 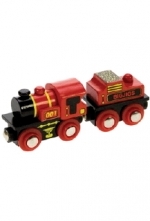 An Ivor the engine ceramic mug in an individual cut out gift box, ideal for that Ivor fan young or old. 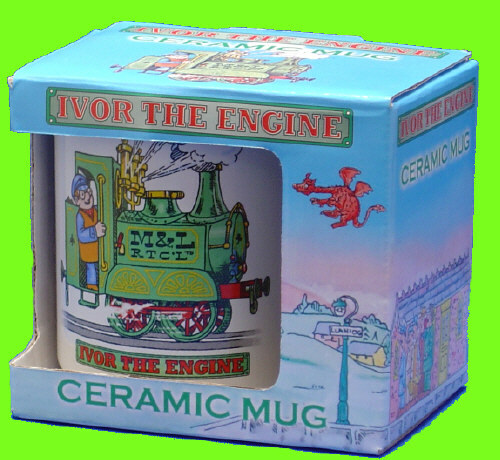 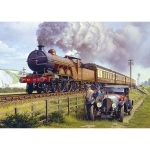 This mug features Ivor and Jones the Steam on the front with Dai station on the back and a little Idris inside. 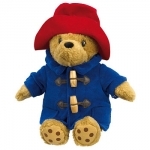 Perfect for a gift.